5 Star Basement Waterproofing Reviews – Basement Waterproofing Specialists, Inc. When you need work done on your home, it can be a huge undertaking trying to find a good, qualified, well-reviewed contractor. After all, you’re making an investment in your home, and you want to be sure that the work you will get is top-notch. Wouldn’t it be easier to get the best contractor right off the bat? Wouldn’t it be great to know that when your basement floods, or mold takes hold of your crawl space, that you can find the best waterproofer in NJ, DE, and PA? 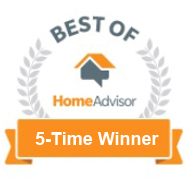 Currently, we have 154, 5-star reviews on Google, Facebook, HomeAdvisor and Angie’s List, combined. Those are real, raw, unfiltered reviews from our customers in the New Jersey, Pennsylvania, and Delaware areas. We also have over 100, 4-star reviews. We are extremely proud of this because it shows that we really do treat your home as if it was one of our family member’s homes. Our motto is, “We Treat You Like Family. That’s not just a motto, it’s our way of doing business. 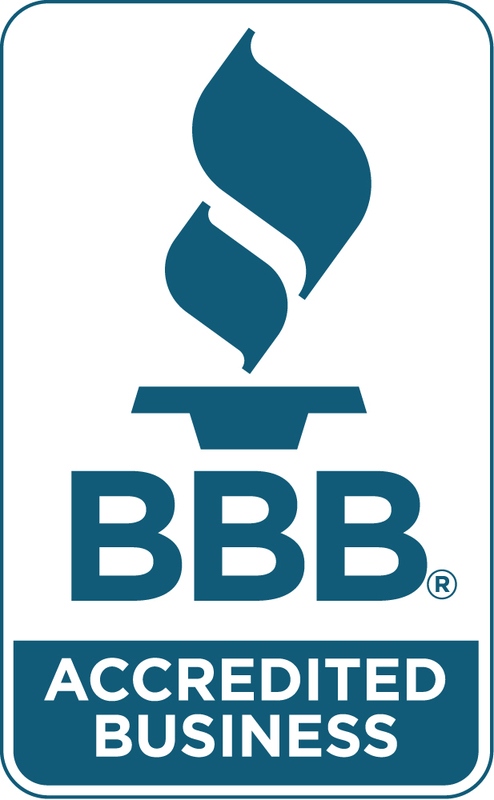 A 4th Generation Family Business that brings you the highest rated waterproofing, foundation repair, and mold removal services in the region. We can help you with basement waterproofing, crawl space waterproofing and encapsulation, mold removal (remediation), foundation repair (stone, brick, terra cotta, cement, concrete, block, etc. ), and exterior drainage and water management systems.